50% Commission. Brand New High Converting Course. Earn Affiliate Commission In A Hot Niche. Hi Epc. Teaching People How To Invest, Secure & Get Free Crypto The Right Way. 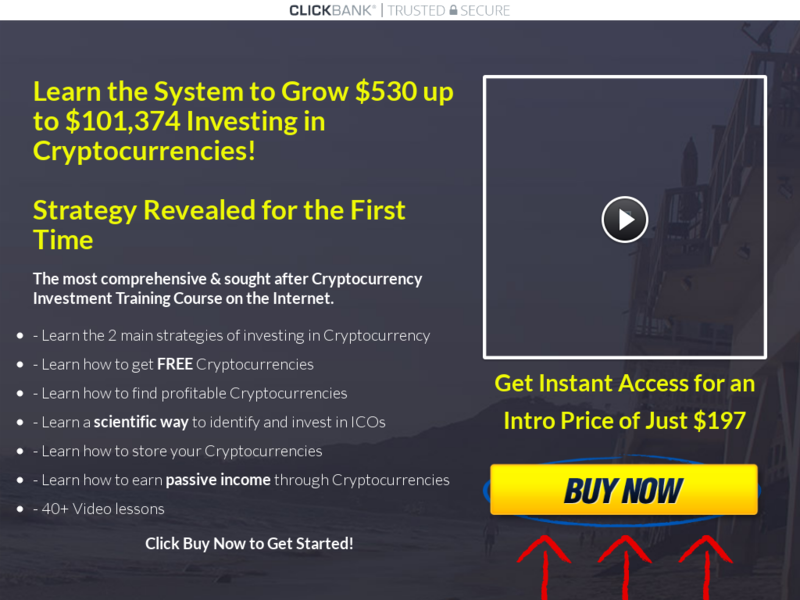 Get Earning Now!